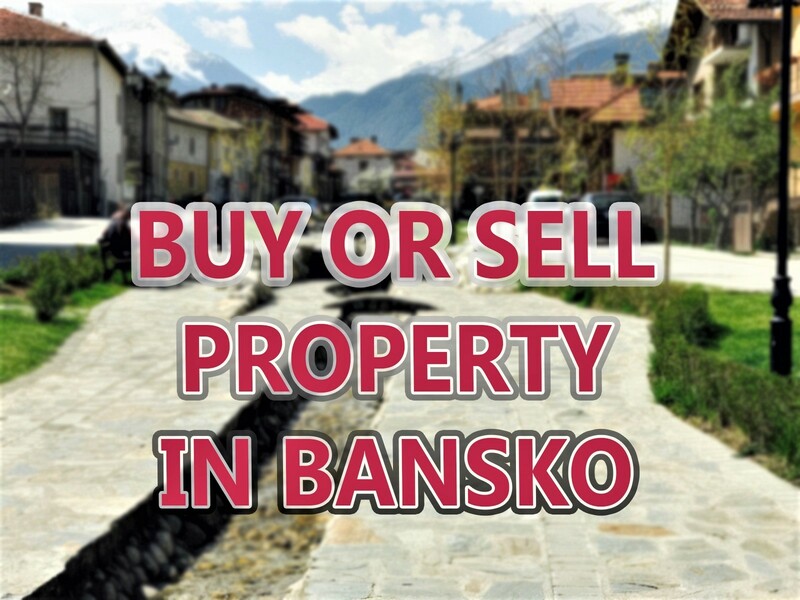 Are you thinking about your Bansko transfer? You’re not alone. This is the second most popular search that brings folks to this Bansko Blog. Have you ever been left waiting in the icy cold – waiting for transport that never arrived? Looking desperate like a lost child searching for their mummy? Examining every waiting person – hopefully expecting that they are your taxi transfer. So late that you’re left with the old man on the night shift for company. And the faint buzzing sound of his floor polishing machine. He looks up at you, with that look that says he’s seen it all before. Been there? So have I.
www.banskoexpress.com This will be a new service costing from Â£10 per person. EasyJet, Wizz Air and Aer Lingus Flights are covered. Initial reports have been favourable. Here are my recommended transfer companies. There is competition. So here are six to choose from. Hiring a car is a good option once you have been once to Bansko – or are used to driving abroad. A car will also mean you will save money by driving out of Bansko in the evenings to local restaurants. Restaurants that are often half the price of Bansko’s Pirin street mehana tourist traps. Be warned, this will take time as you have to get to Central Bus Station. Best to use Ovcha Kupel bus station. But at least its on the right side of town. You will need to check these times. Bansko Bus Terminal to Sofia – 05:40, 7:00, 08:40, 13:15, 15:20 (not Tues). I went to Thessaloniki in May 2007 and really enjoyed the atmosphere. Great bars and restaurants and really different from Bulgaria. Be prepared for drinks prices that are equal to, if not more, than London, Paris, Dublin etc. If you found this article useful, then why not receive regular updates, reviews, snow reports and news? Sign up for newsletter today. Guaranteed no spam – you can opt out any time. 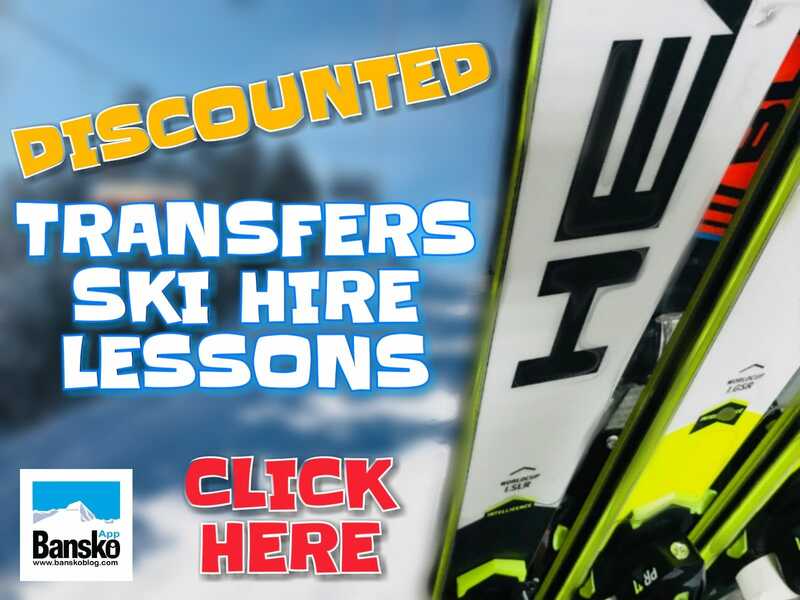 In addition, claim 5% discount off our apartments on this site, and be the first for regular offers e.g Bansko Discount Card due any day now. 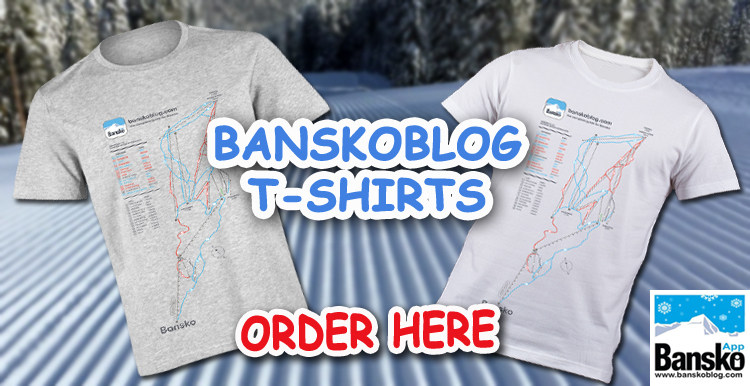 Oh, and grab your free guide to Bansko. Hi dear readers, Please leave your comment here. If you are a Bansko taxi or transfer service, feel free to comment here with your service. I will then include you on the next update if you have a previous customer who can email me then please let me know.